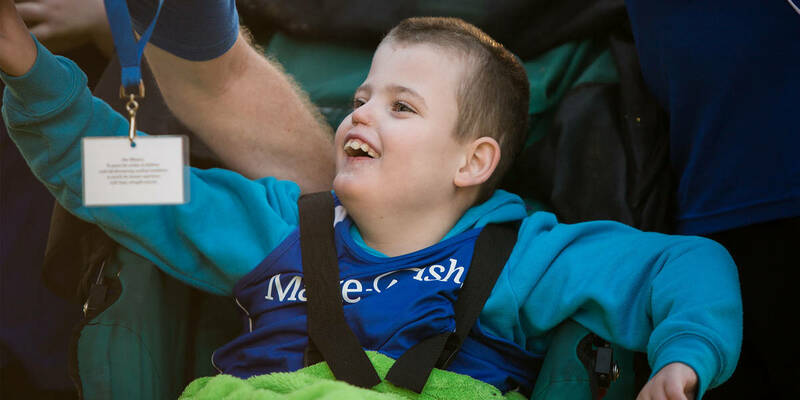 More than 30 years of wish family feedback, along with a growing body of international research, show that wishes work to complement a child’s medical treatment, giving sick kids greater strength and hope for their future. At Make-A-Wish, we experience the positive and lasting benefits of wishes everyday - in letters from children themselves, stories from their parents or former wish kids, and feedback from hard-working volunteers and medical practitioners. An October 2018 US study suggests wishes give seriously ill children more than just hope, providing a demonstrated clinical benefit. 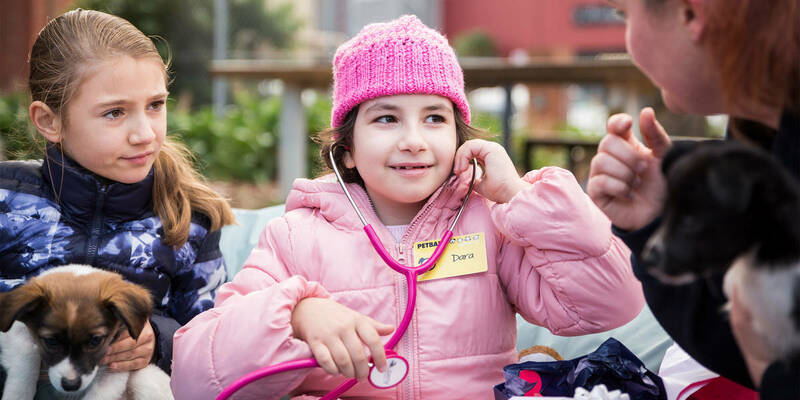 The first-of-its-kind study led by America’s Nationwide Children’s Hospital (NCH) examined quality of life and health care utilisation among patients who received a wish and a control group who did not. NCH researchers reported that paediatric patients who were granted a wish were less likely to have unplanned hospital admissions and less likely to visit the emergency department. The study is paving the way for further research into the financial and medical benefits of wishes. *2018 Study: ‘Impact of a Make-A-Wish experience on healthcare utilization’ by Anup D. Patel, Peter Glynn, Ashley M. Falke, Megan Reynolds, Richard Hoyt, Allison Hoynes, Melissa Moore-Clingenpeel, Ann Salvator & Jennifer J. Moreland – October 2018. Studies from Make-A-Wish chapters around the world support Dr. Patel's findings. In 2015, Make-A-Wish Israel engaged researchers to look into the effects of a wish on children with cancer*. In a controlled trial, 33 kids who received a wish were compared with a control group who didn’t. Each child was asked to rate their psychiatric and health-related symptoms, along with feelings of hope and optimism, before and after their wish. The research found that overall, children who experienced a wish generally showed less stress, depression and anxiety symptoms. These feelings were replaced with a greater general sense of hope for their future and positive emotions. *2015 Study: ‘The effects of the Make-A-Wish intervention on psychiatric symptoms and health related quality of life of children with cancer’ by Anat Shoshani, Keren Milfano, Johanna Czamanski-Cohen – October 2015. Since 1985, we’ve made more than 10,000 wishes come true. Explore the stories of some of our wish children, families and supporters. Three in four wish children experienced an improvement in their physical health, involving increased strength and willingness to get stronger to overcome their condition. Nine in 10 parents felt an increased sense of empowerment, improved ability to cope with the illness and situation. Nine in 10 families also reported less anxiety and fear among the wish child’s sibling. *2011 Study: ‘Wish Impact Study Results – Second Phase: Jan. – Aug. 2011’ (consolidated International results) – November 2011. When a child and family are faced with a life-threatening diagnosis, I have no doubt a wish makes all the difference. Time and time again, I’ve seen the wish effect - not just happiness, but true and lasting joy. This sense of hope is so important in recovery and healing. 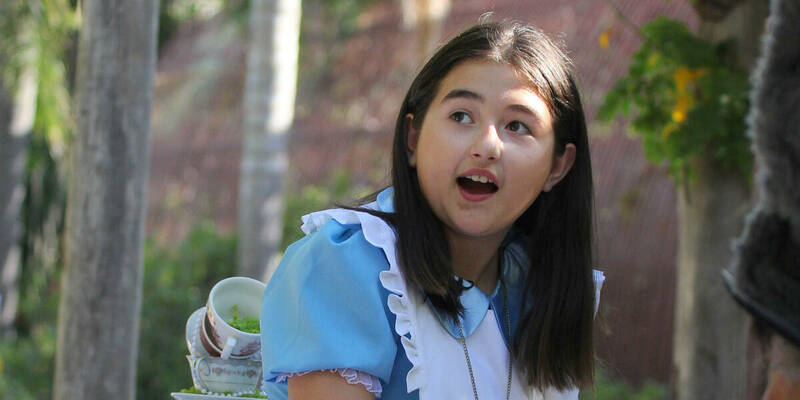 Sophie, 11, a rare brain tumour - I wish to shrink like Alice and have a Mad Hatter Tea Party.